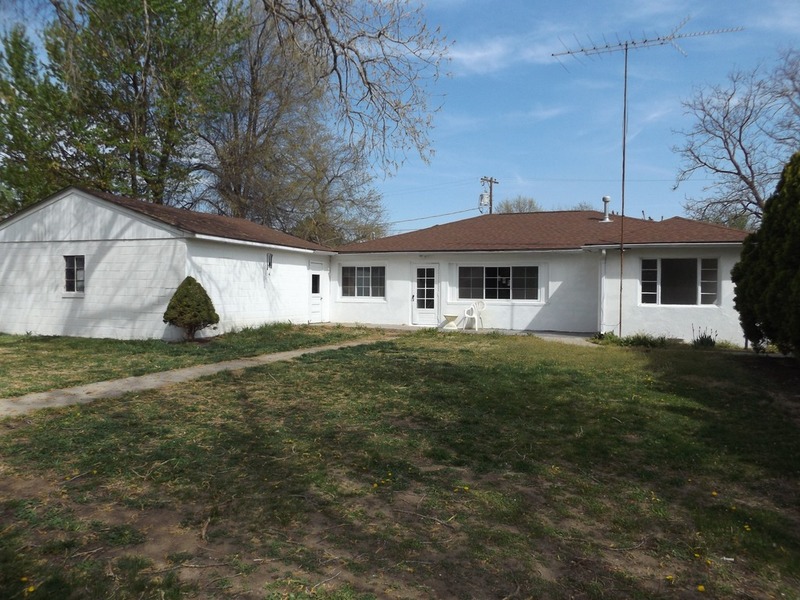 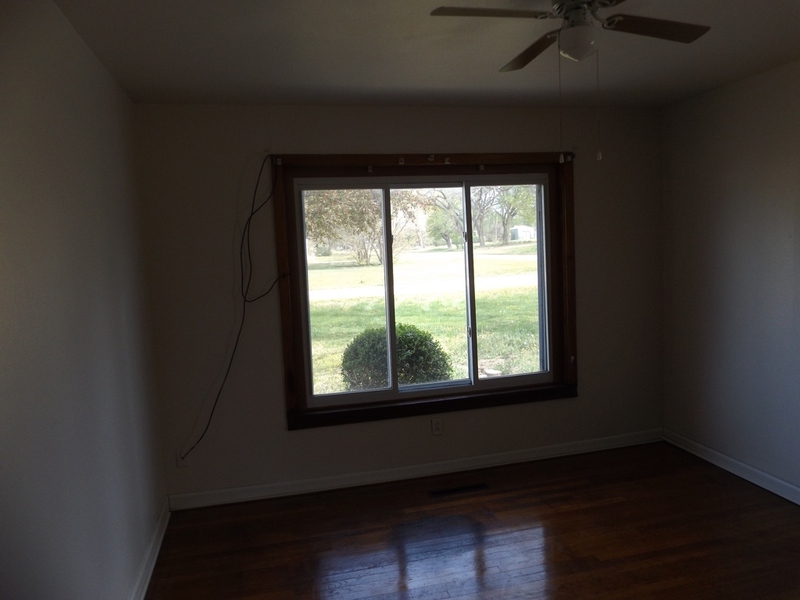 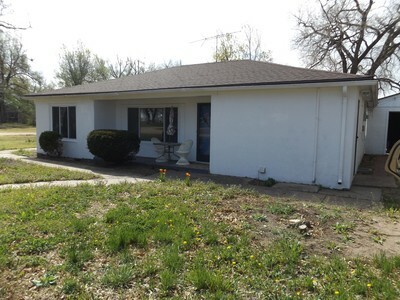 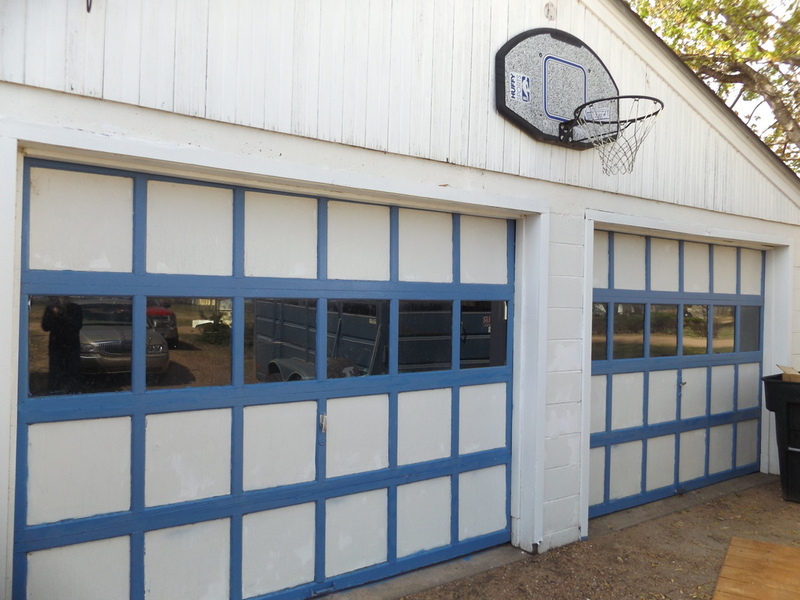 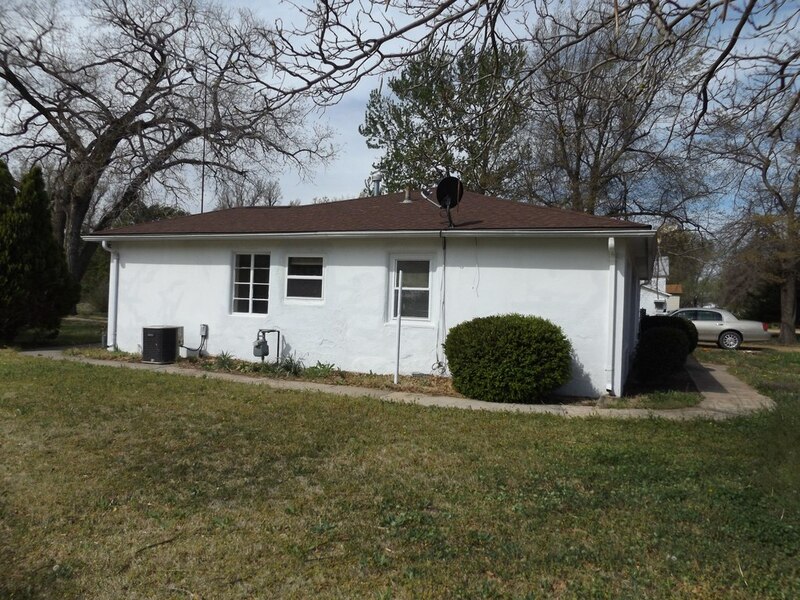 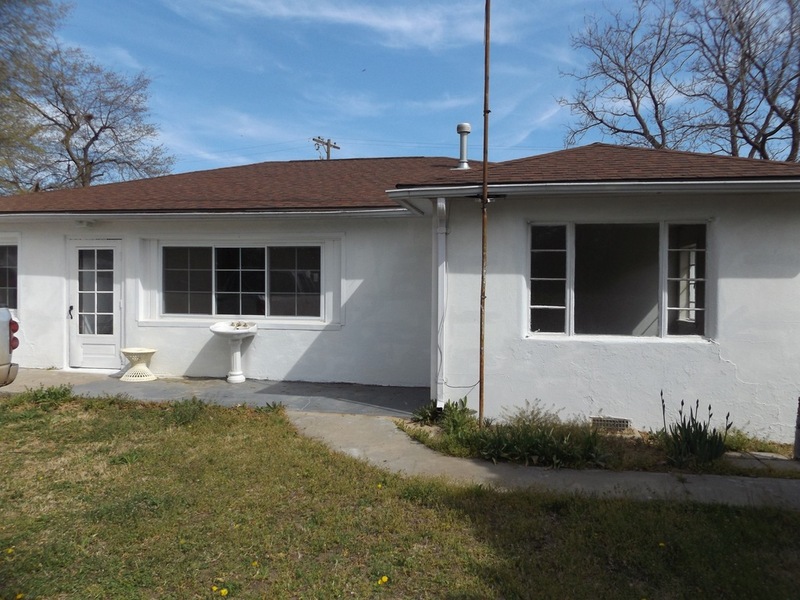 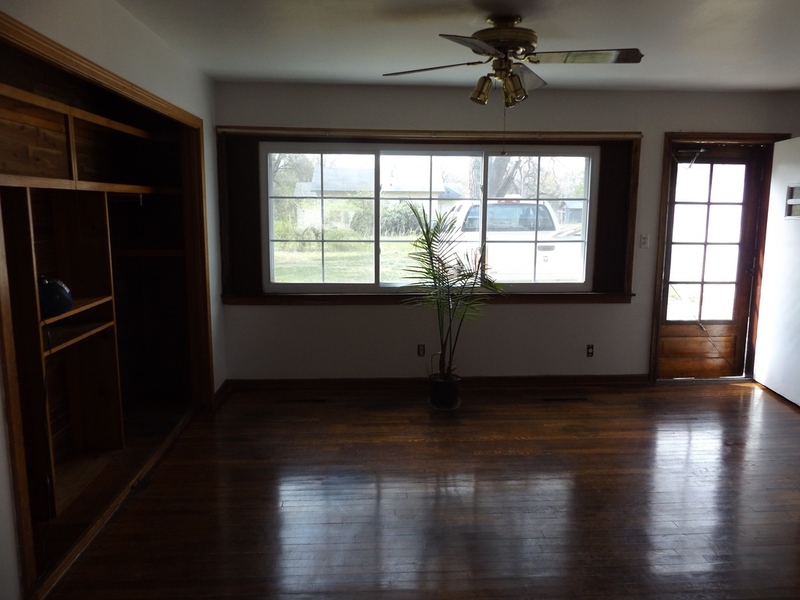 Ranch style home featuring 2 bedrooms, 1 bath plus a 2 car detached garage on a large lot. 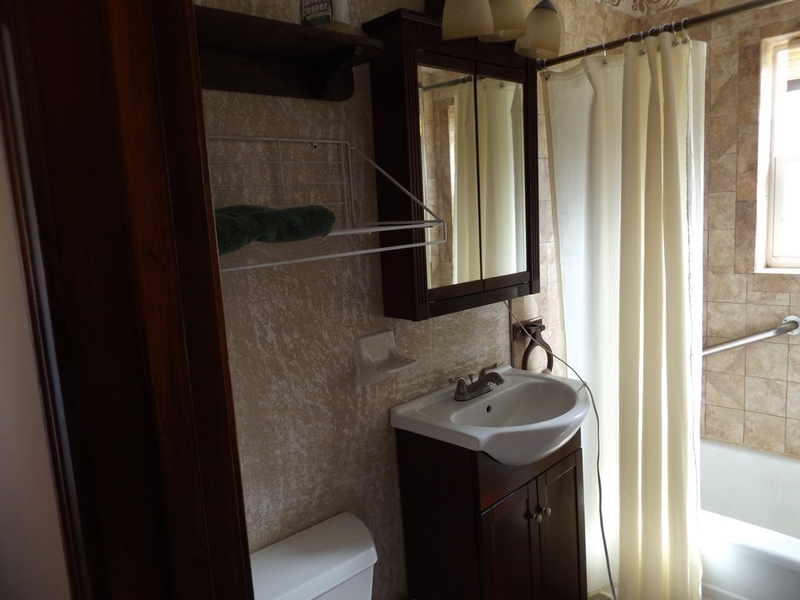 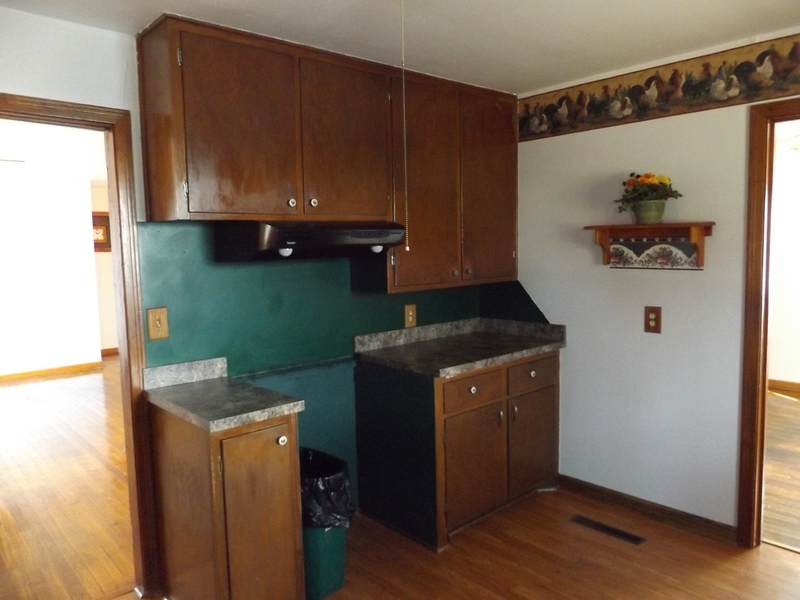 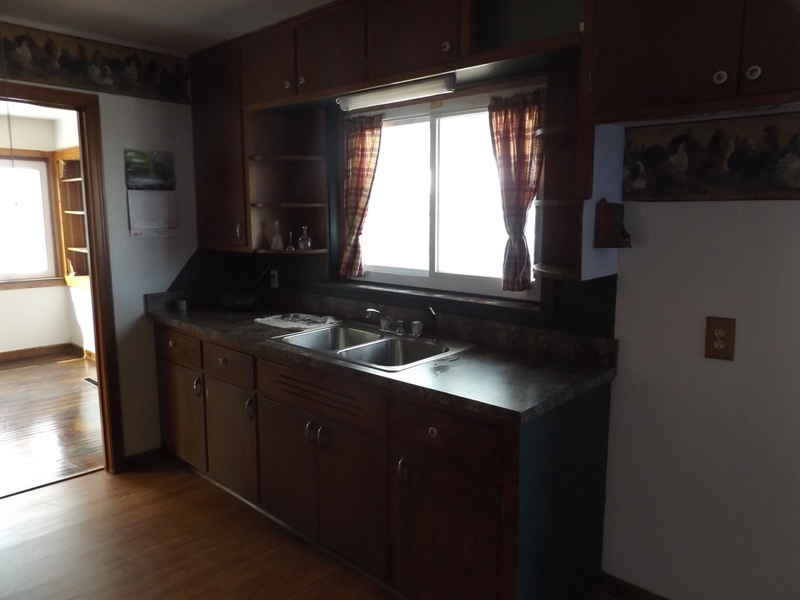 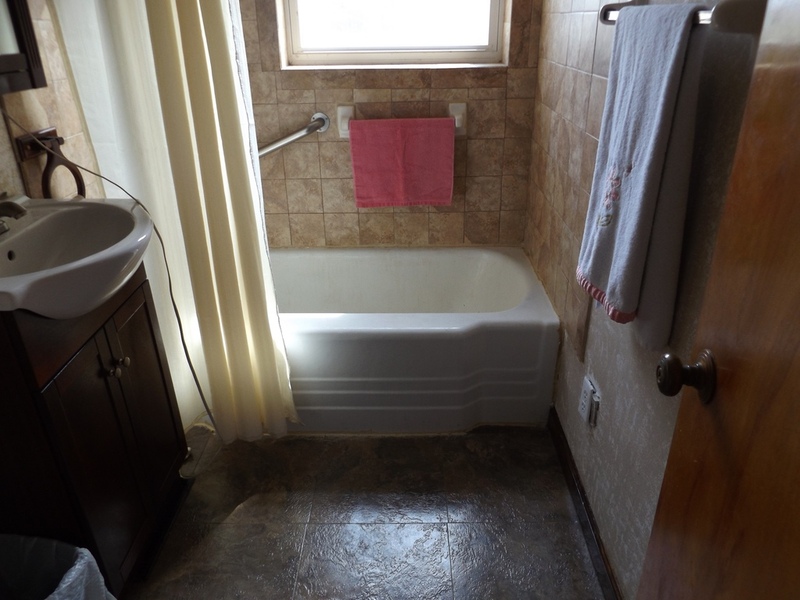 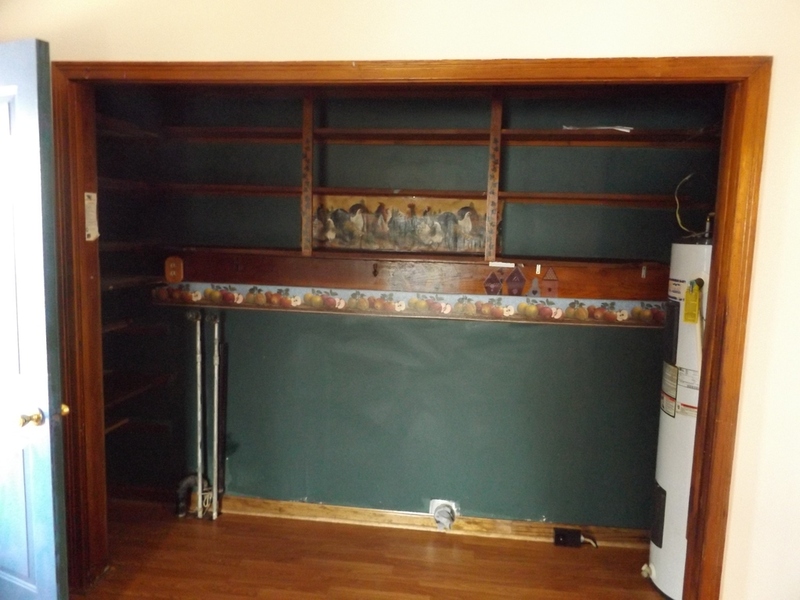 Updates include new kitchen counter tops, double stainless steel sink & lots of painting. 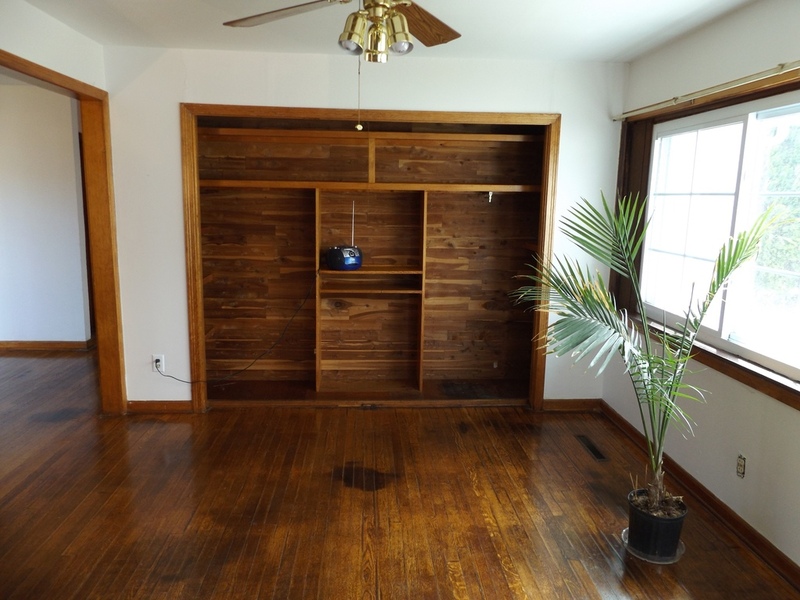 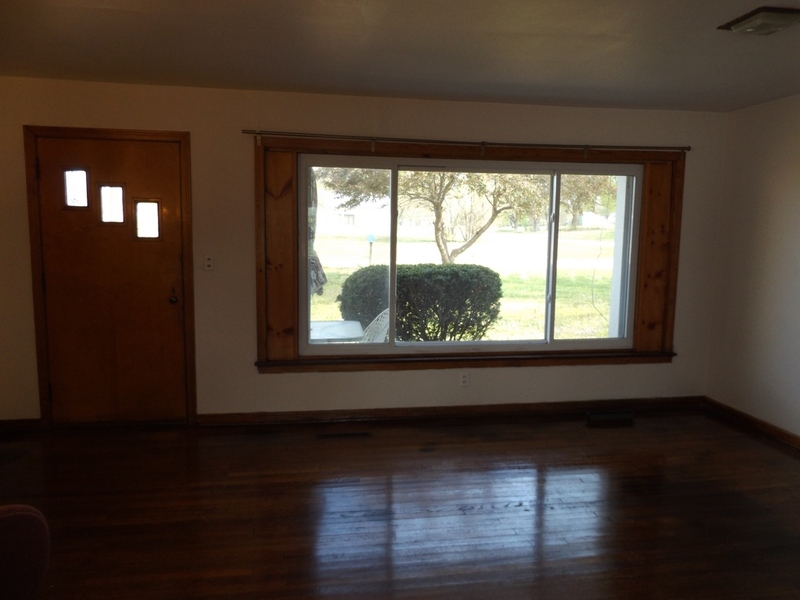 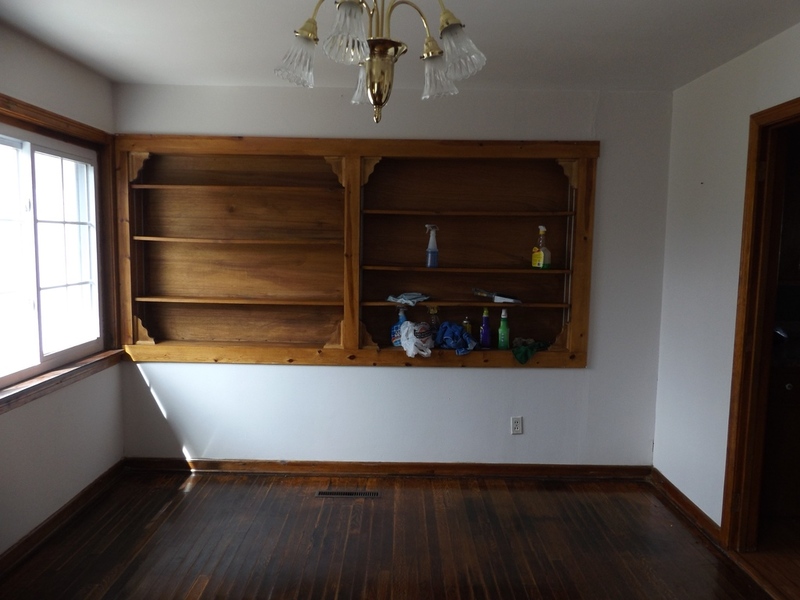 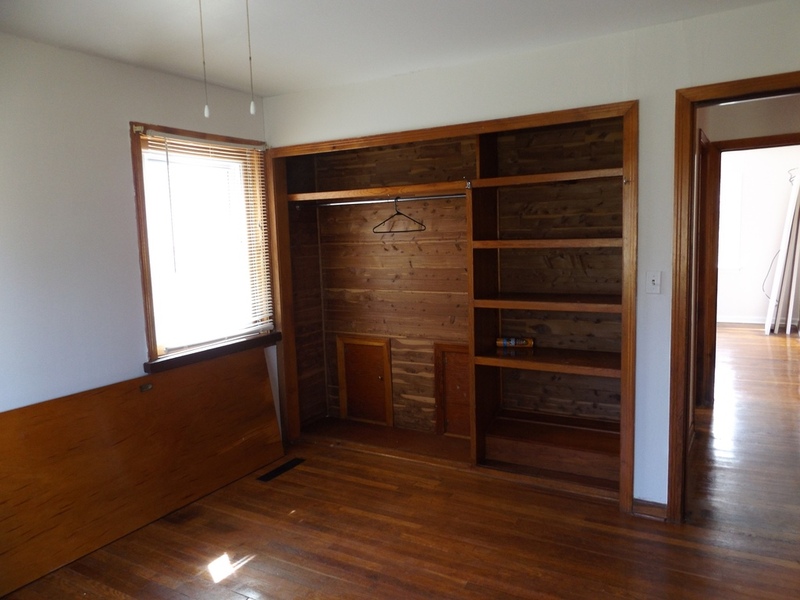 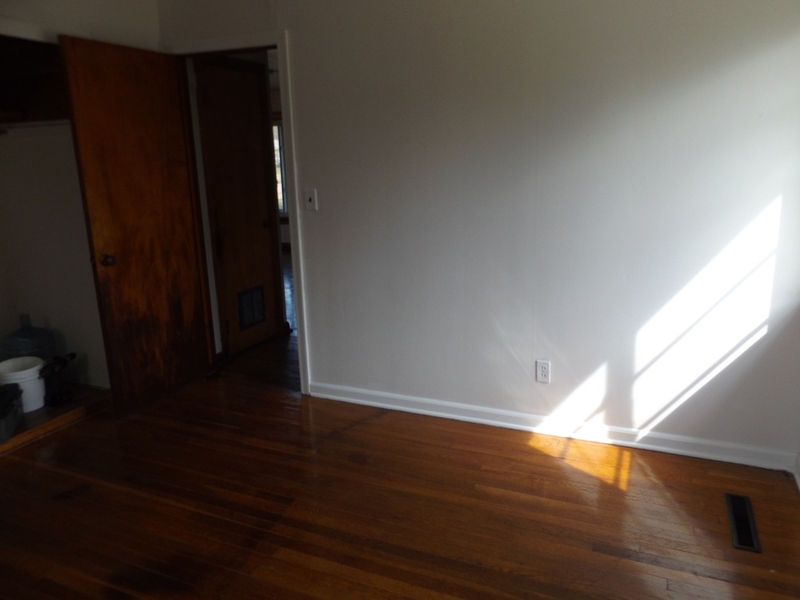 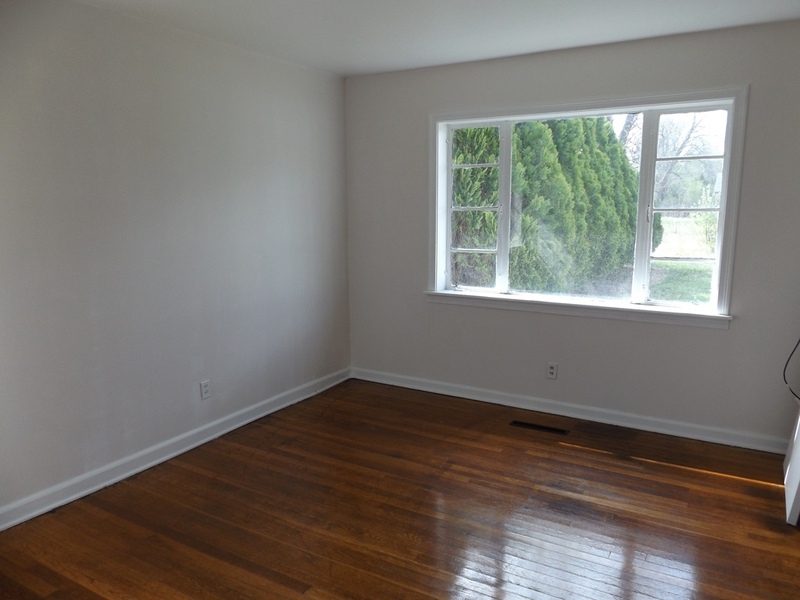 Most of home has hardwood floors & has central heat & air.